New Delhi: Faculty members at Delhi University have written to Union Human Resource Development (HRD) minister Prakash Javadekar urging him to withdraw the 18 per cent Goods and Services Tax (GST) being levied on admission and examination forms of students across universities. “The imposition of 18 per cent GST on admission and examination forms for the young trying to get admission in Universities is nothing but education denied to those coming from economically weaker and backward sections of the Indian society,” said the letter signed by former DUTA president Dr Aditya Narayan Misra. “In a developing country like ours, millions are still trying to grapple with the problem of earning a livelihood. 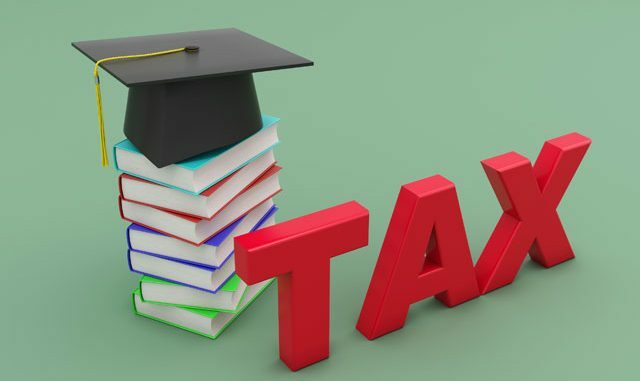 In such a scenario, imposition of this tax is a virtual denial of education to students coming from such socially and economically weaker sections,” the letter read.